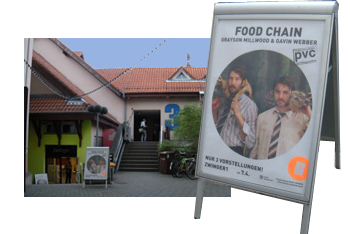 The Tanja Liedtke Foundation is a proud supporter of the newly created and premiered German/Australian production Foodchain. Australian dancer/choreographers Gavin Webber and Grayson Millwood, have brought together an extraordinary group of artists to create a work that explores a reverse perspective of the animal/human understanding. 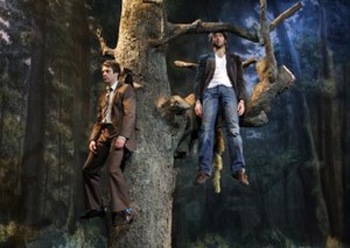 The work is co-produced by PVC Frieburg and Sydney’s Performing Lines and will be touring to Frieburg and Heidelberg (Germany), and St Poelten (Austria) in March and April of 2011. "These guys make dance like the Coen brothers make movies."